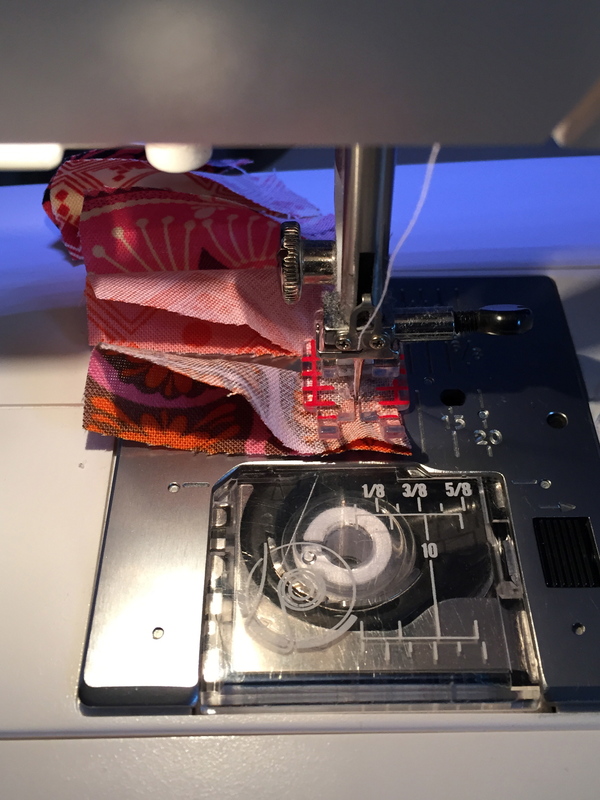 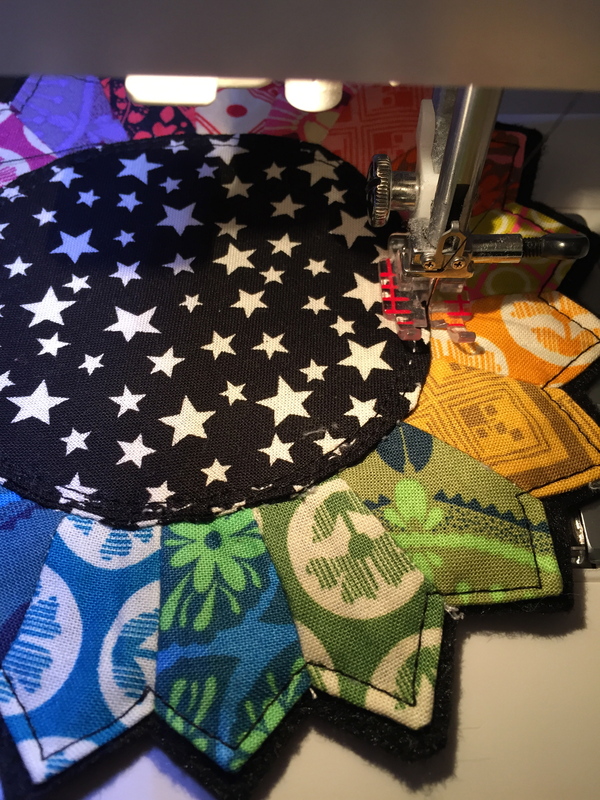 It seems like ages since I’ve offered a giveaway, so I’m excited to be participating in Sew,Mama, Sew’s Giveaway Day again! 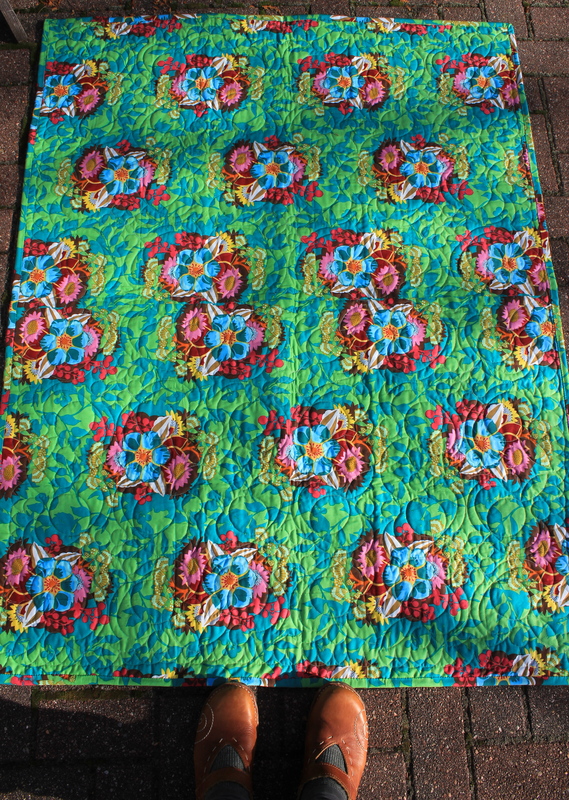 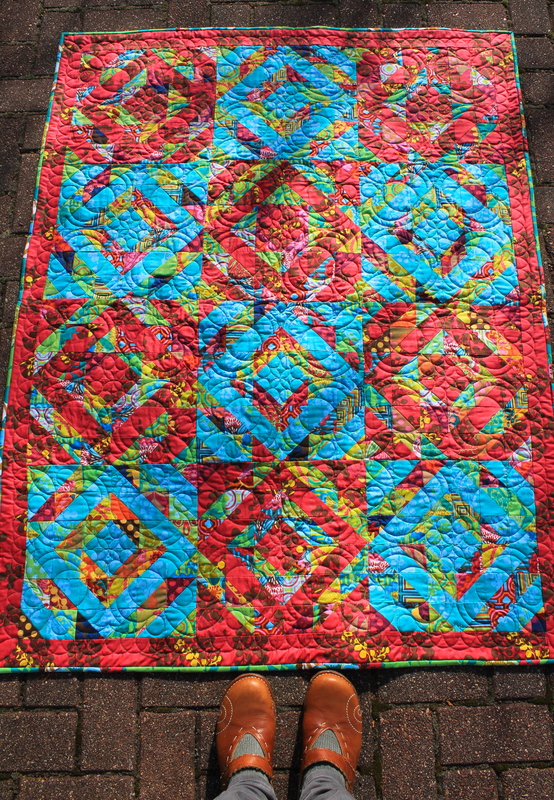 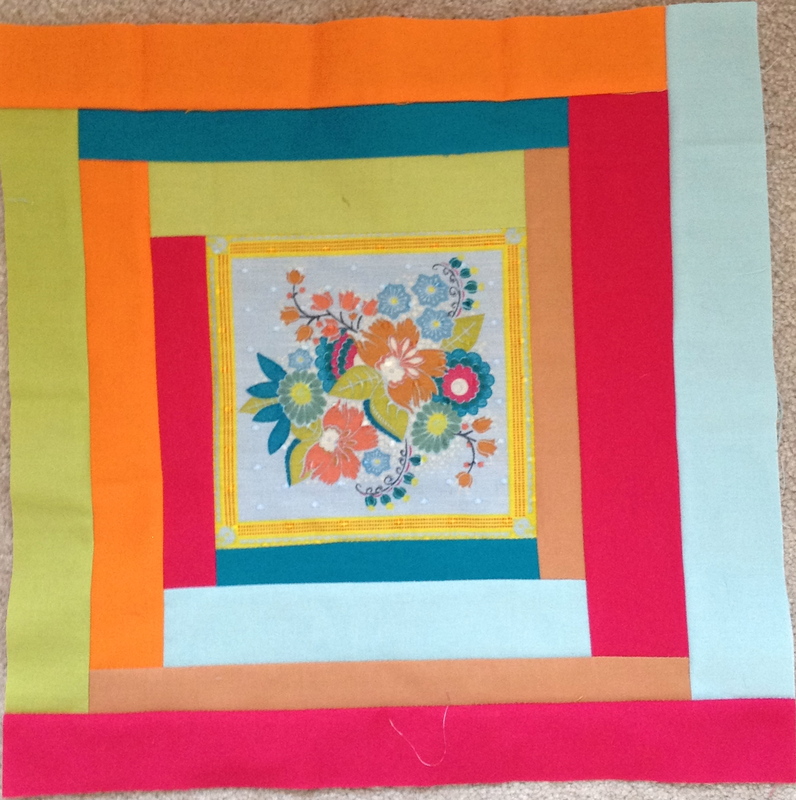 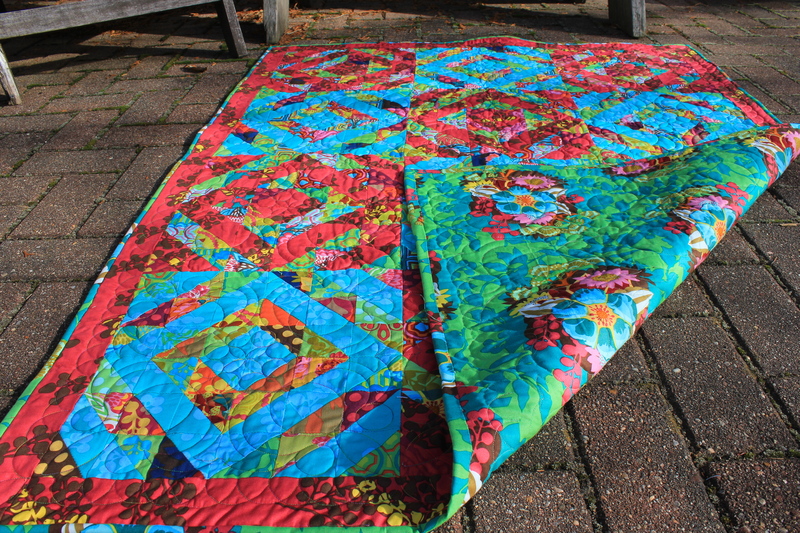 I am offering the book Pretty in Patchwork Doll Quilts which was the inspiration for the mini quilt I also made for the lucky winner (see below). 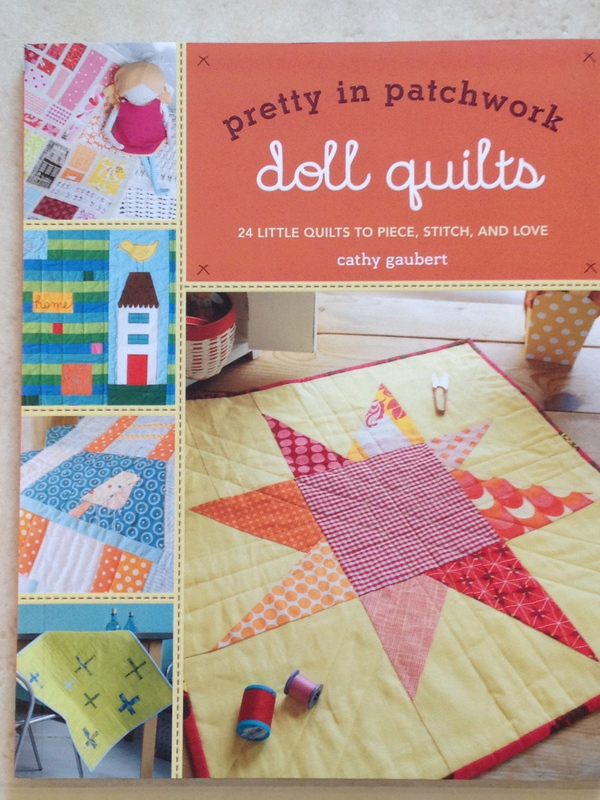 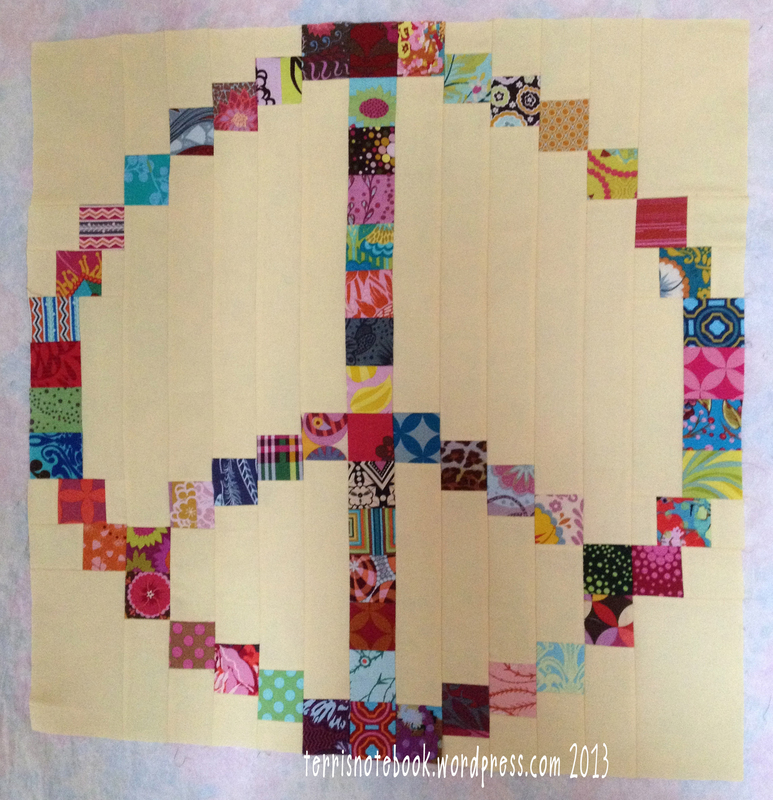 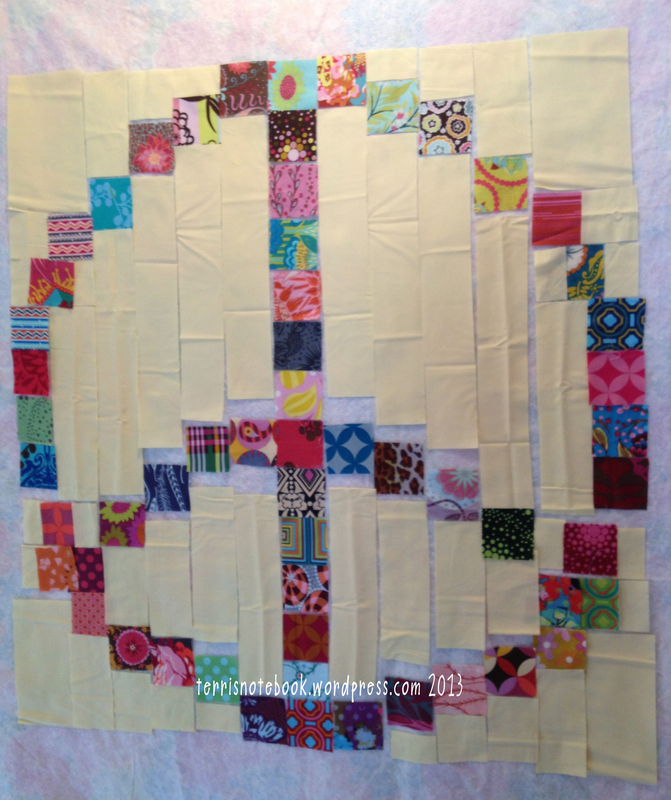 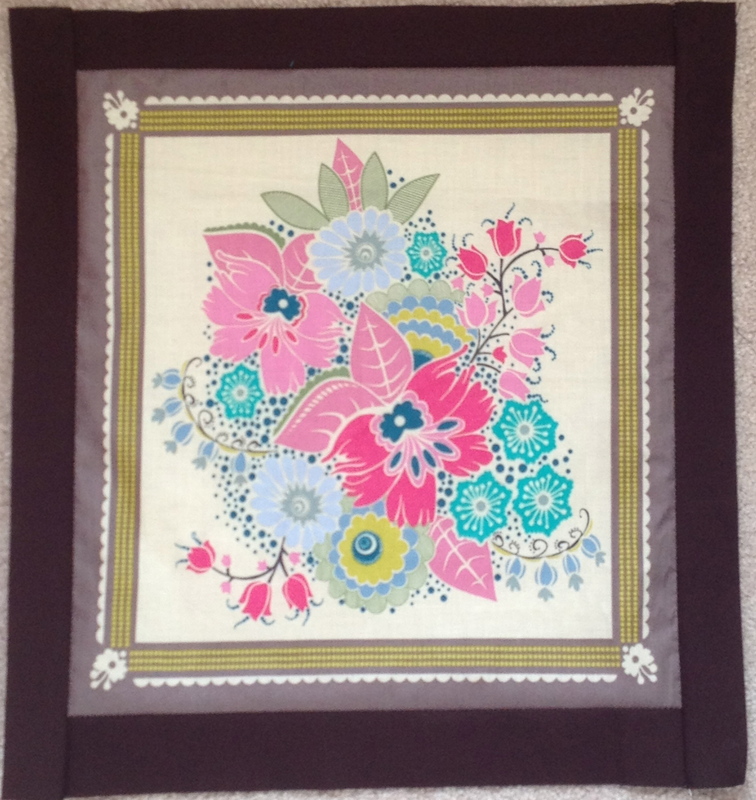 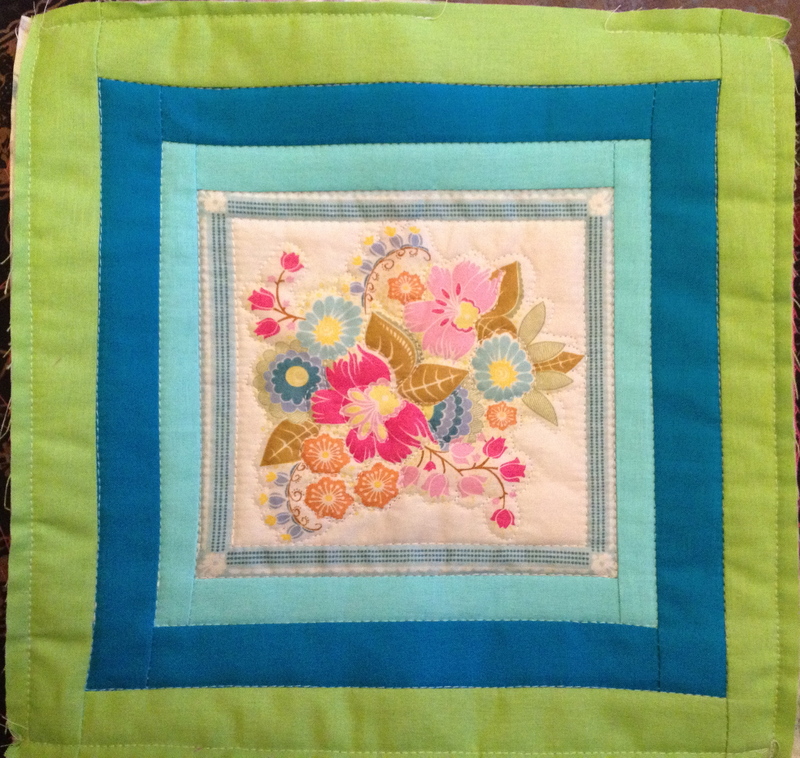 This book is full of 24 projects for making mini quilts in a great variety of sizes and themes. 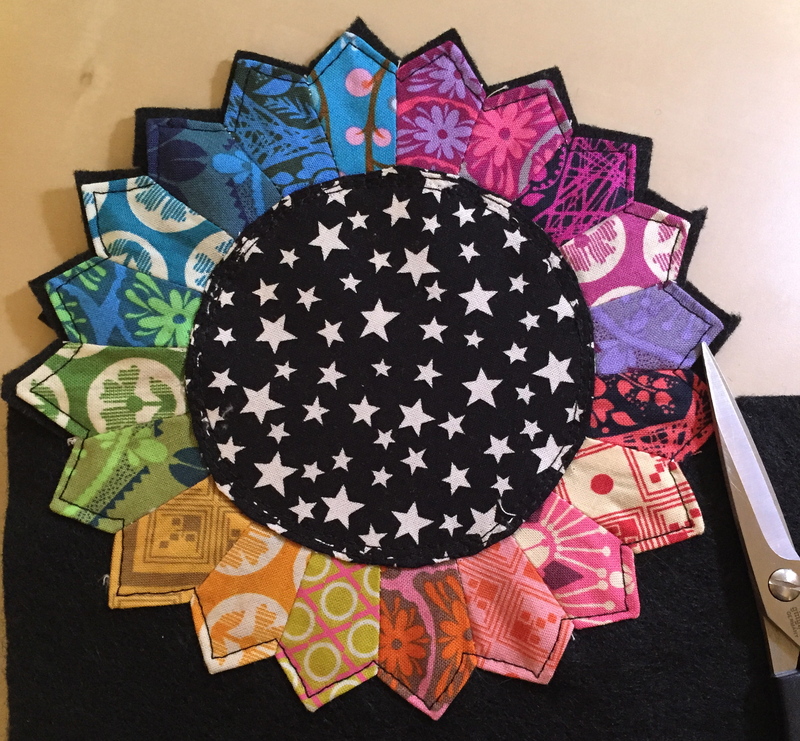 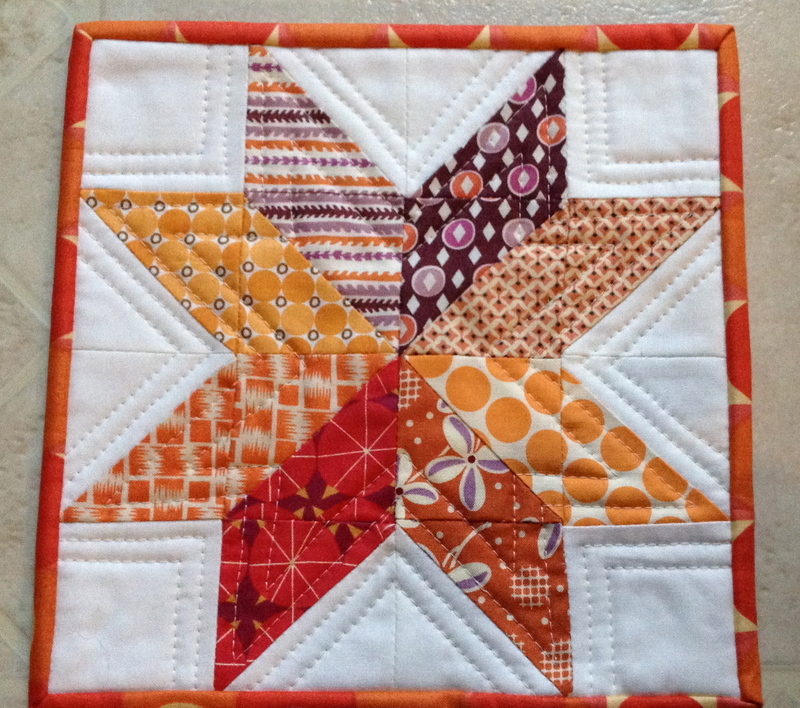 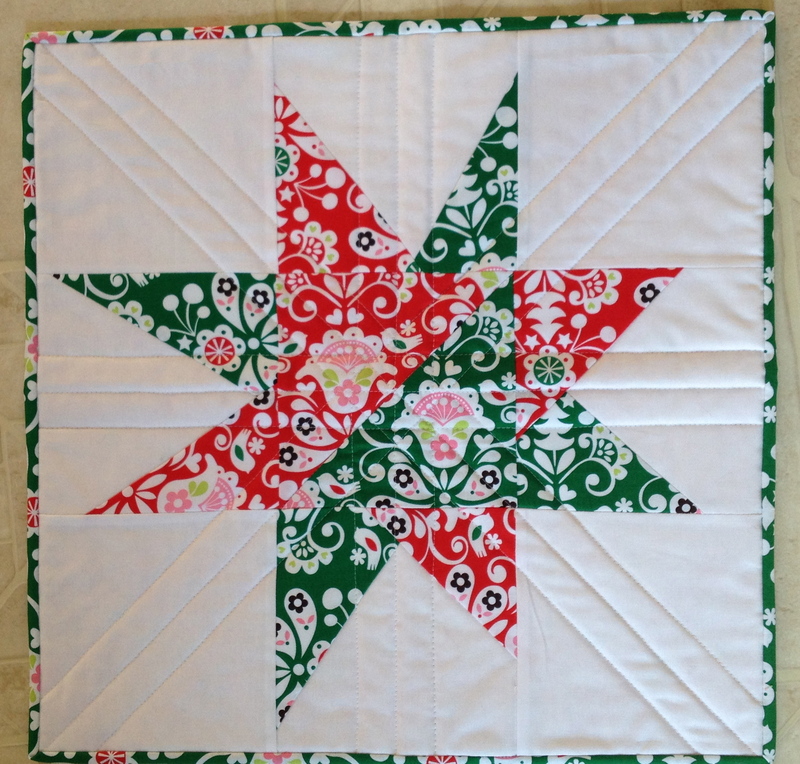 Along with this book you will receive this mini quilt I made based on the cover project, a Christmas star measuring 19.5 inches all the way around. 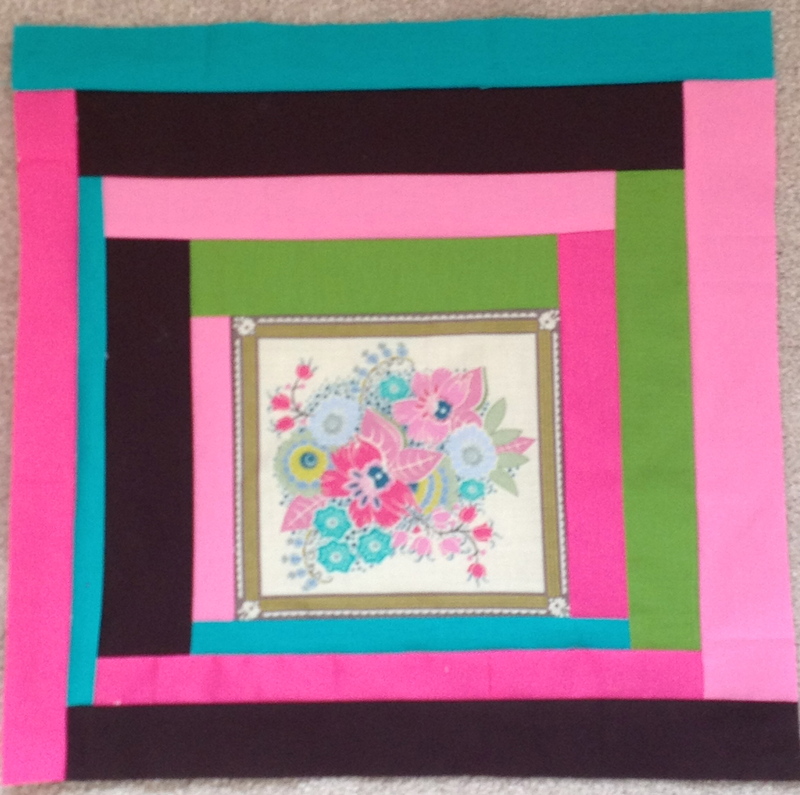 Perfect for a table topper or centerpiece. 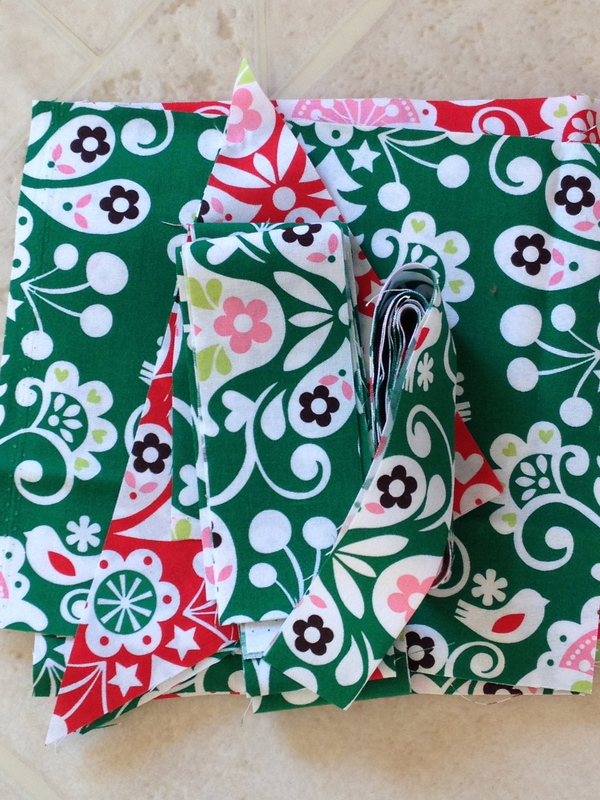 I used that green fabric for the binding and that red fabric for the backing. 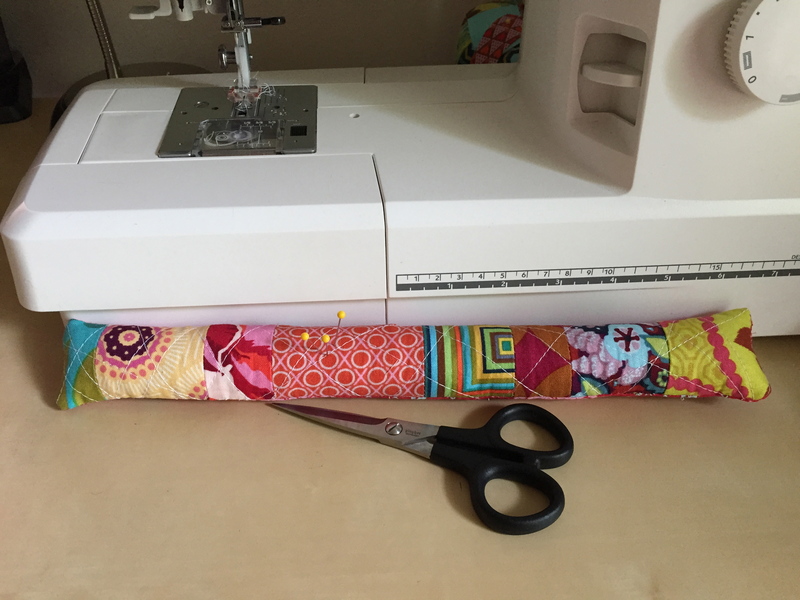 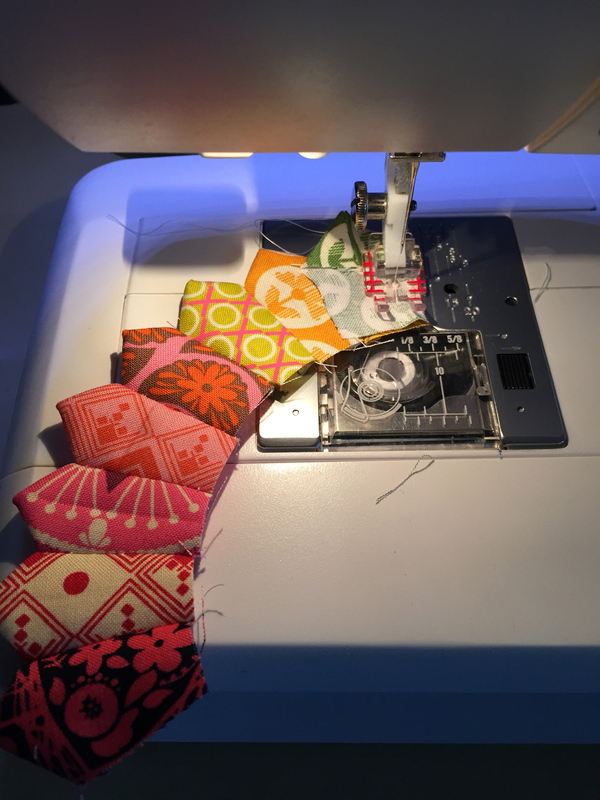 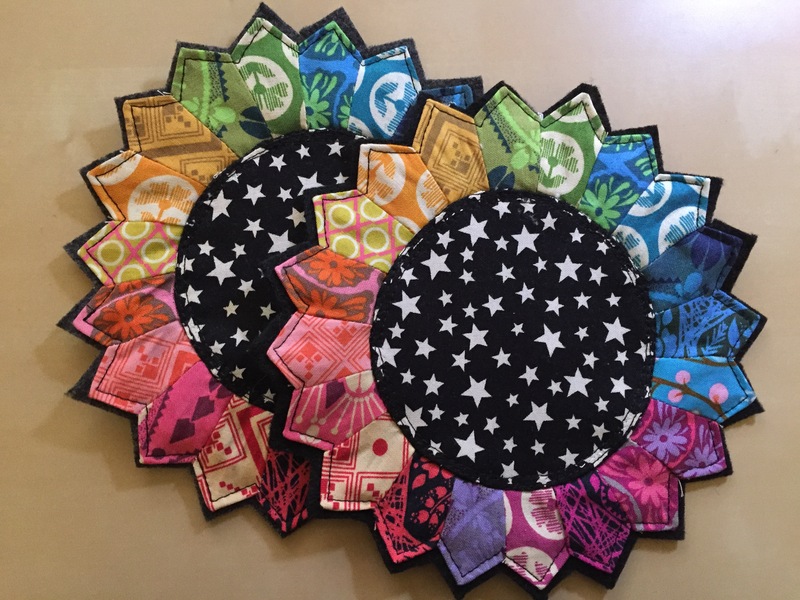 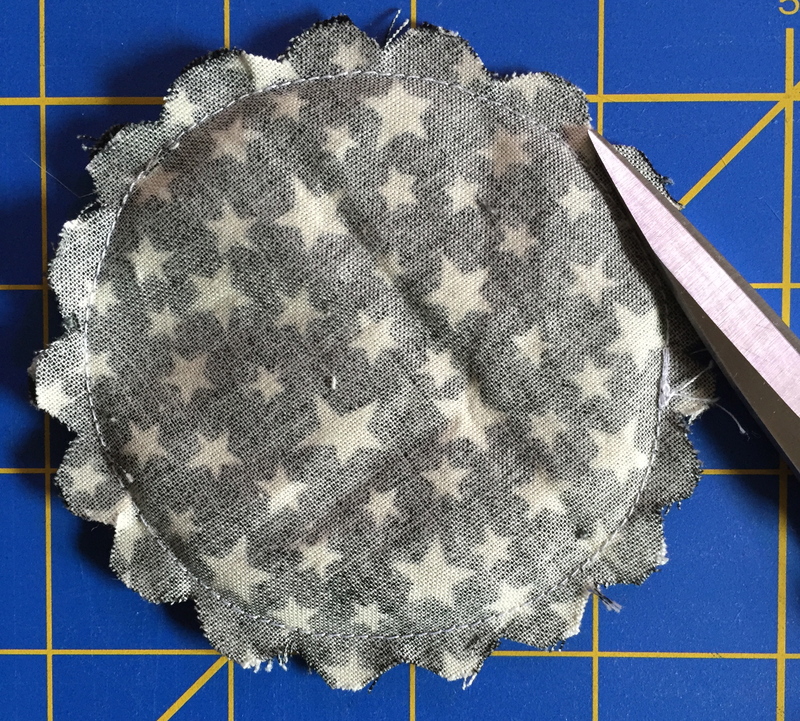 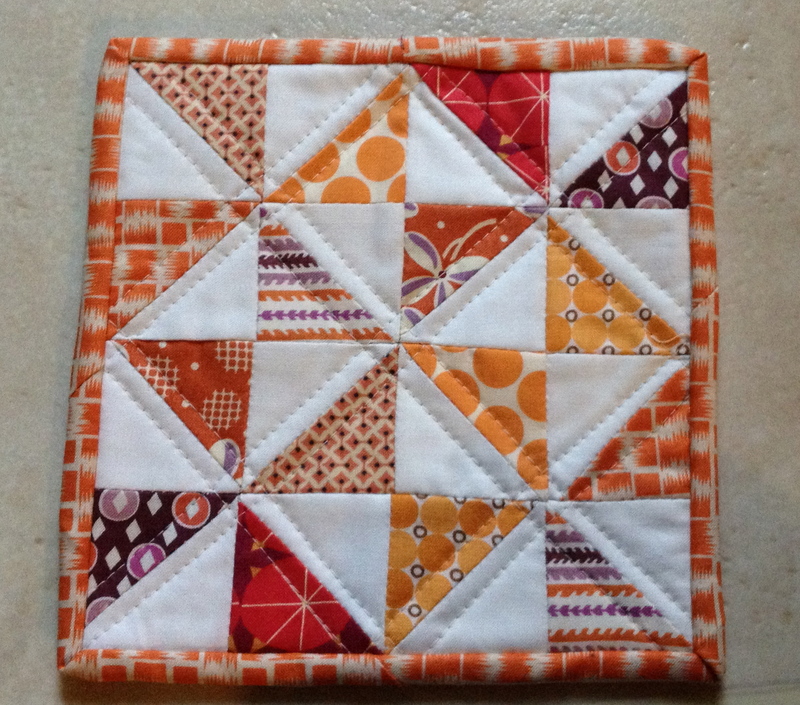 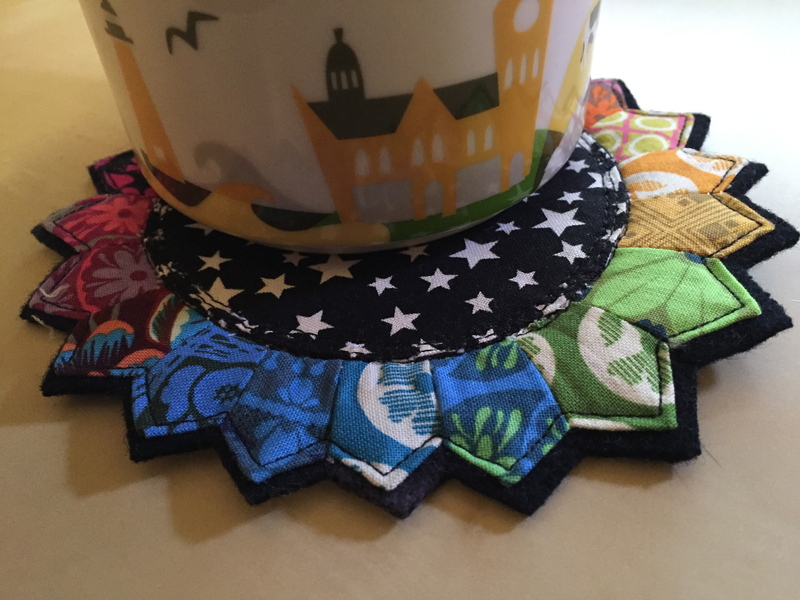 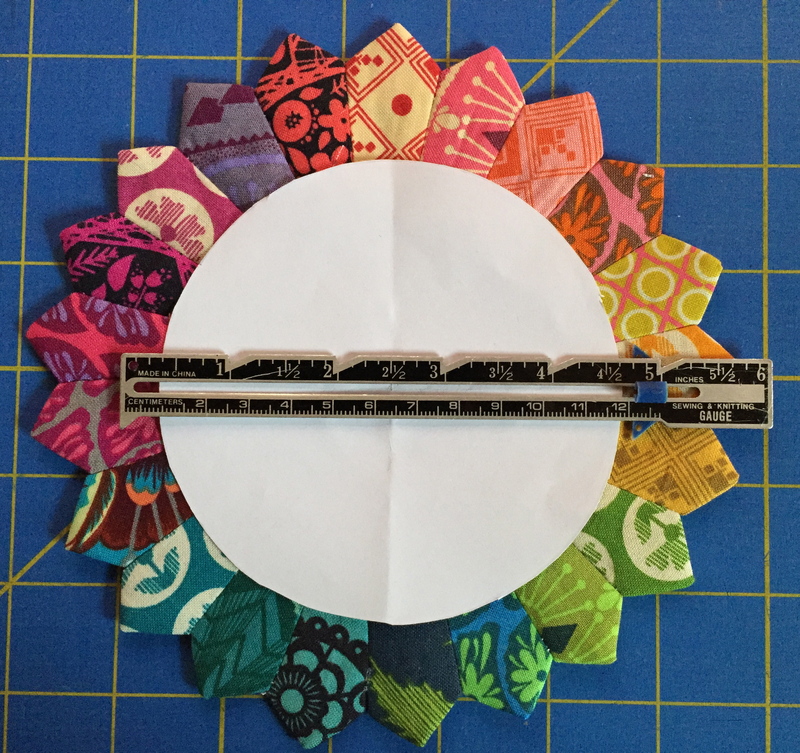 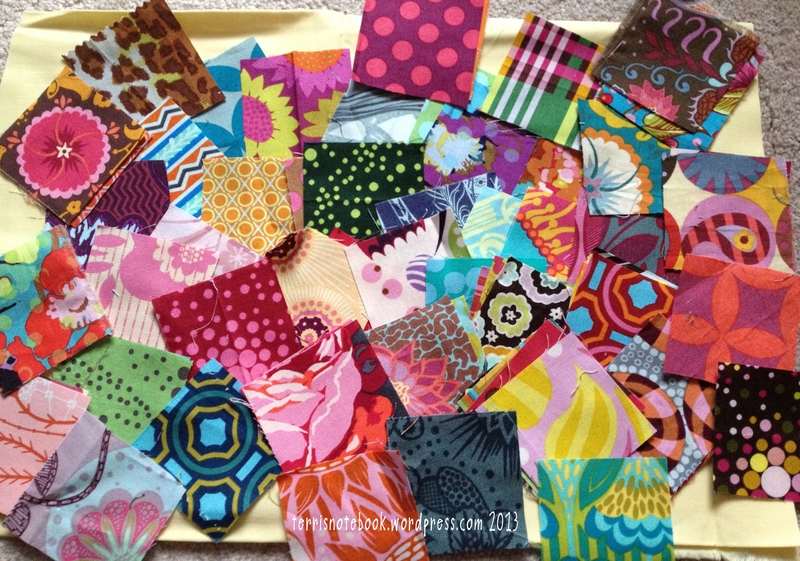 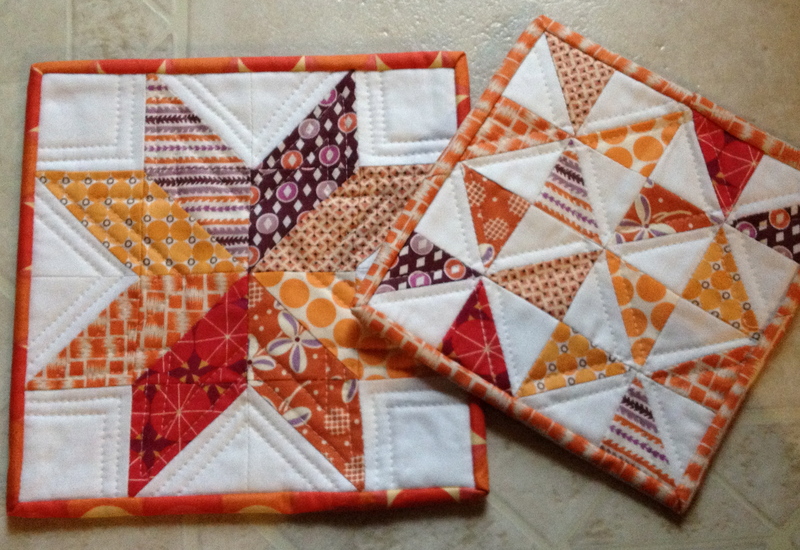 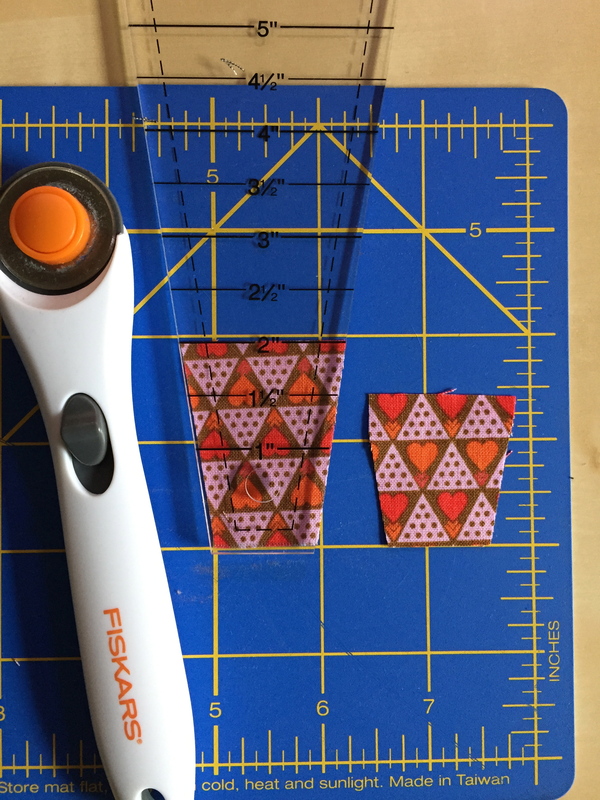 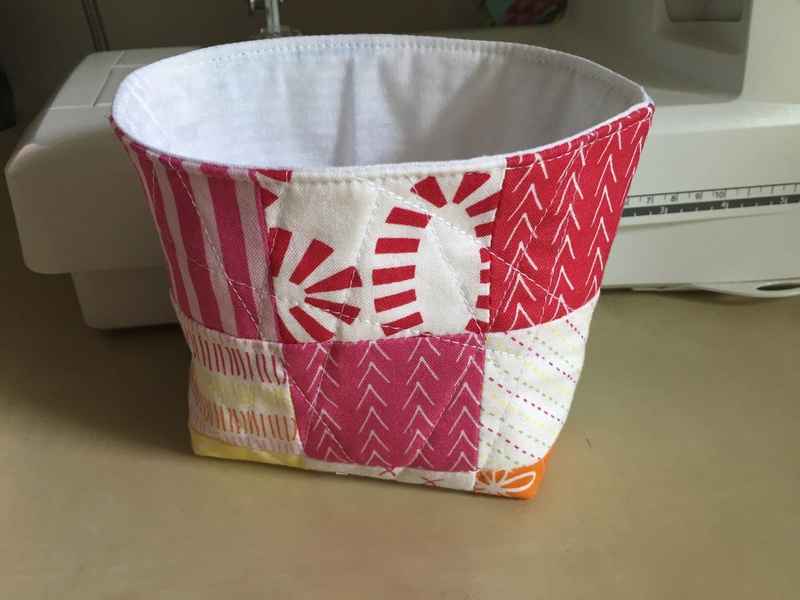 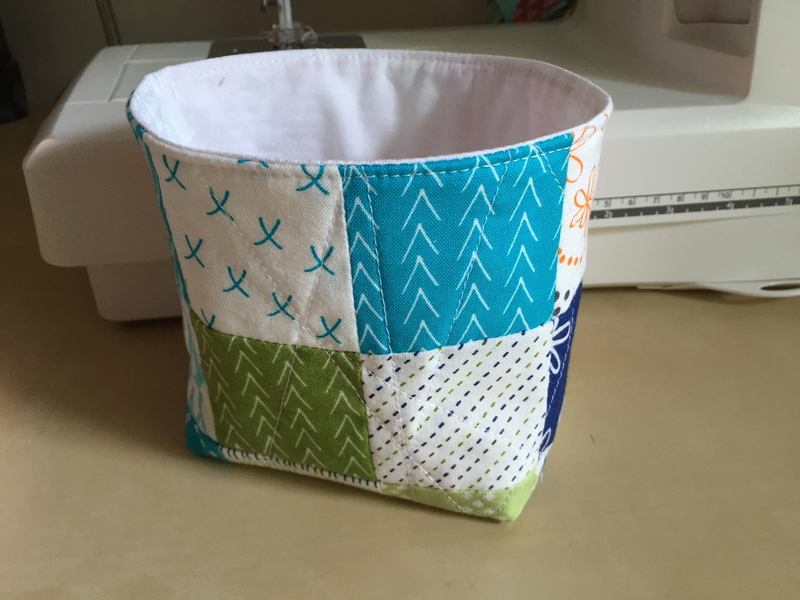 I will also include the scraps in case you want to make something else to match your new mini quilt, like a mug rug, potholder or smaller mini quilt. 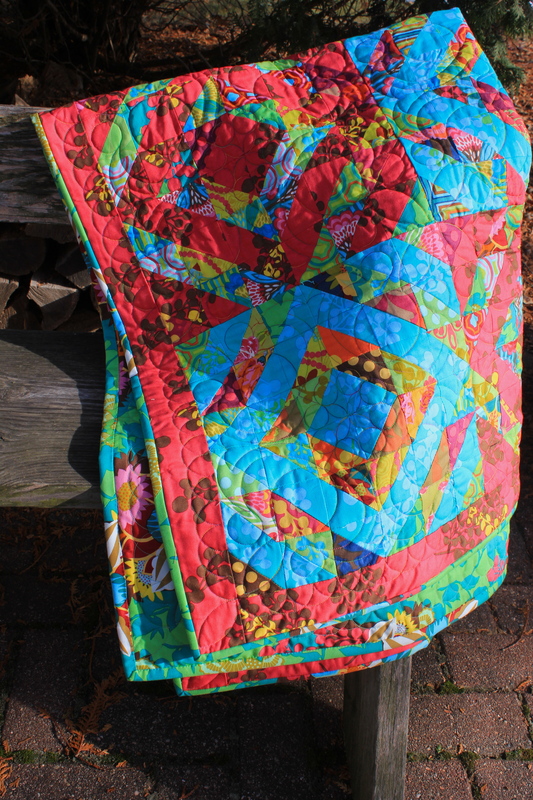 Leave a comment by 7 pm CST on Friday, December 16 to be entered. 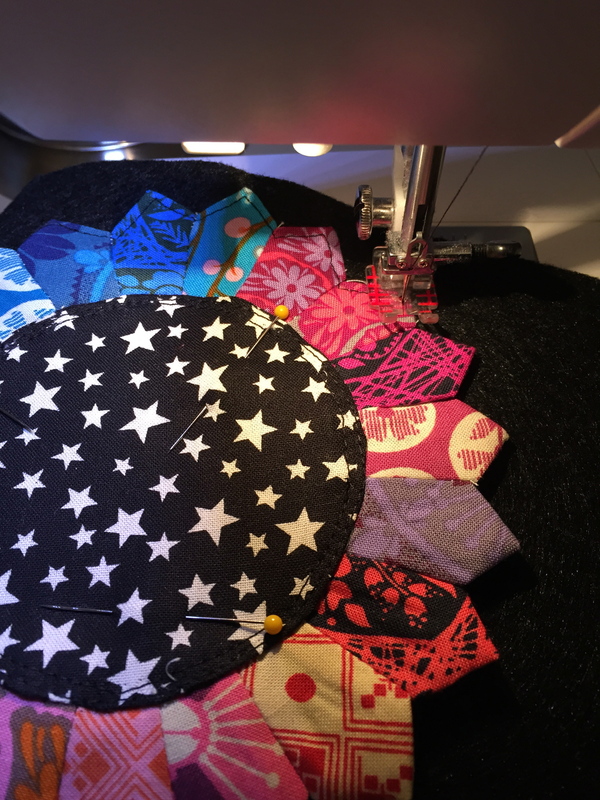 International entries are welcome. 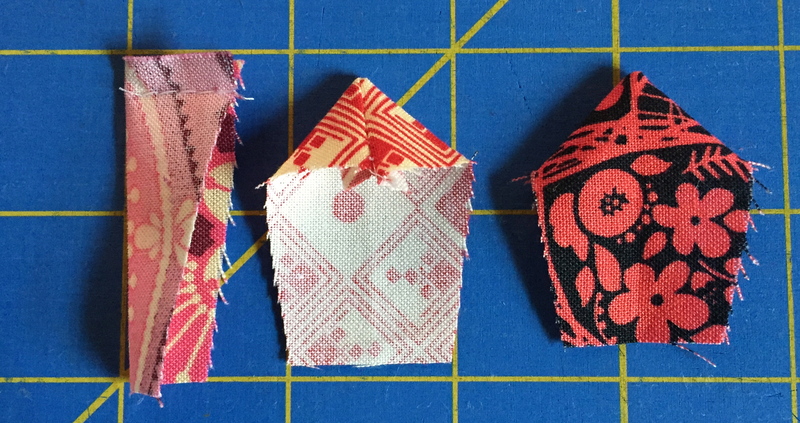 Good luck, friends!